A cult classic in Japan’s tuning and drifting scenes, this easy-to-modify JDM turbocharged speed demon even dominates Tsukuba Circuit lap times. What a car! Powerful, comfortable and easy to modify into a mean drifting machine, the handsome Nissan Laurel is a JDM model sought after by car lovers and serious tuners. then Japan is your paradise market. I’m not saying that used drift cars are silly cheap in Japan. Drifting is a very popular motor sport here and, judging from the skill of the drifters I see up at Fuji Speedway (not far from my house), the Japanese drift guys are good at it. Very good. 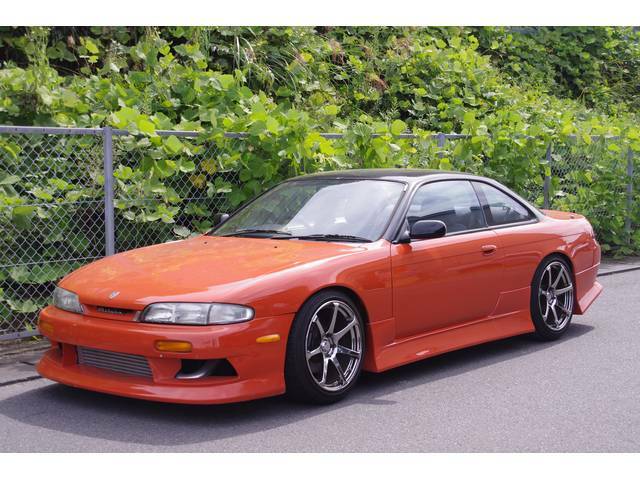 So there is a strong market for drift cars in Japan, but: there are also good deals to be had if you want to import a Nissan Silvia (S13, S14, or S15) or Nissan 180SX, or Laurel; a Toyota Supra or Soarer or Mark II, or any of the other very suitable rear wheel drive high power cars available here. 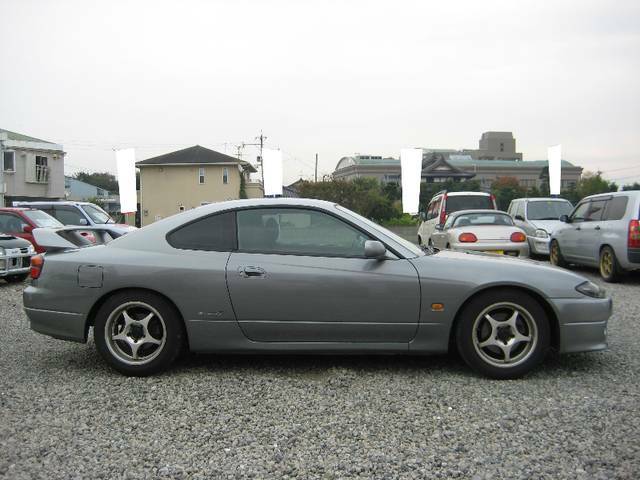 And you’ll find good deals at the Japanese car auctions, from the Japanese dealers, and from private sales here. As a Japan-based used car exporter we deal in all these markets. Now drift cars, and especially turbo drift cars, are a bit of a special market in the second hand car buying world. There are risks associated with them and there is some trash out there that guys have banged up cracked up and hacked up and that they want to flog off on some unsuspecting fellow overseas. No matter how well the car is inspected there will be something wrong with it. Drifting, like nearly all motor sports, is hard on a car, and part of being in motor sport is giving your ride the maintenance it needs. Yes, even fire-breathing, wheel-spinning, turbo monster drift cars need some Tender Loving Care (TLC). So the purpose of the inspection is not to find a perfect second hand drift car, but to exclude any drift cars that are obvious disasters. It’s worth it. The thrill of drifting machine made and modified for drifting is FUN INCORPORATED. Like these guys were having at Fuji Speedway a few weeks back. 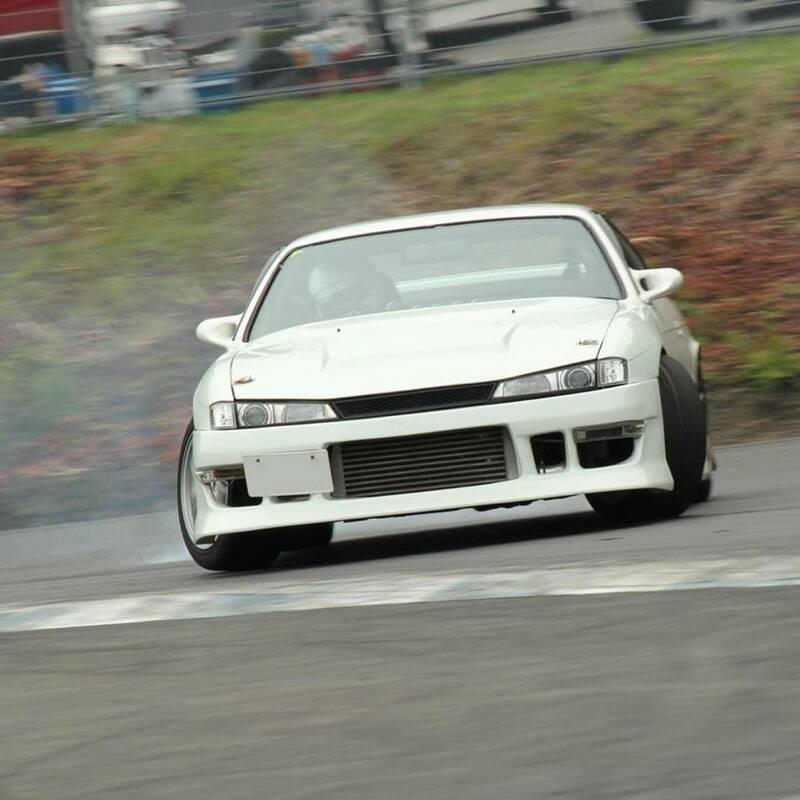 And what are the best drift cars available in Japan? What are the Kings of Drift? I can’t cover all of them in this article, but let’s look at one of the best, the Nissan Silvia, and we’ll then look at some of the others in future write ups. Which was in production from January of 1999 to January of 2002.
which was in production from April 1989 to 1998 (I don’t have the final month of production.) 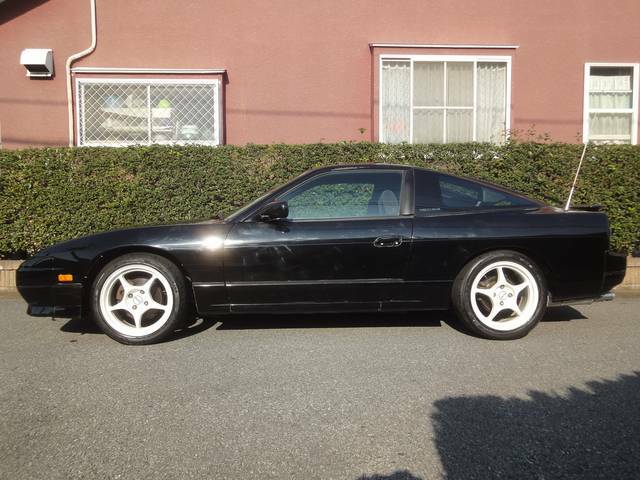 shared much the same underpinnings with the S13 Silvia, but has more of a, how shall I say….space ship, jet fighter body. All of these cars are excellent drift machines because they are RWD, have a high power to weight ratio (especially the turbos), and are all somewhat nose heavy. 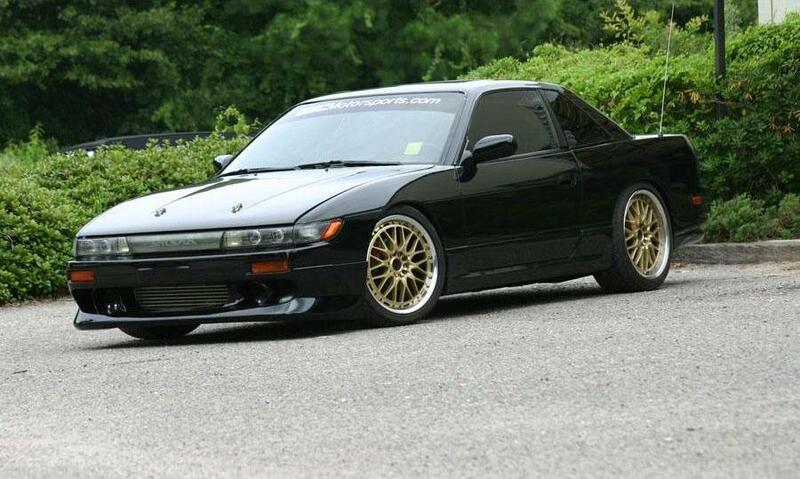 But the power and weight distribution are not the only reasons the Silvia and 180SX are such good drift cars. Paradoxically as it may sound, there are good drift cars because they are popular as drift cars. What I mean is, because they are so well liked by drifters, there are many tuning and modification options available for the Silvia and 180SX, and this makes them even better choices if you want to buy a drift car. 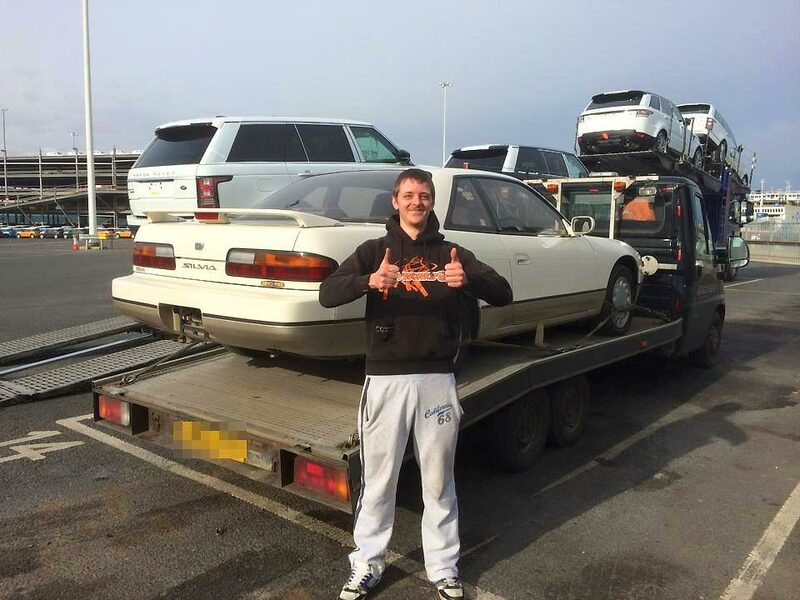 So if you want to buy a good second hand drift car, the Nissan Silvia and the Nissan 180SX should maybe be your first port of call. Certainly they should be high on your list of potential drift cars when you are thinking of buying a car online from Japan (from the Japanese used car auctions or from the dealers) to import to the UK.